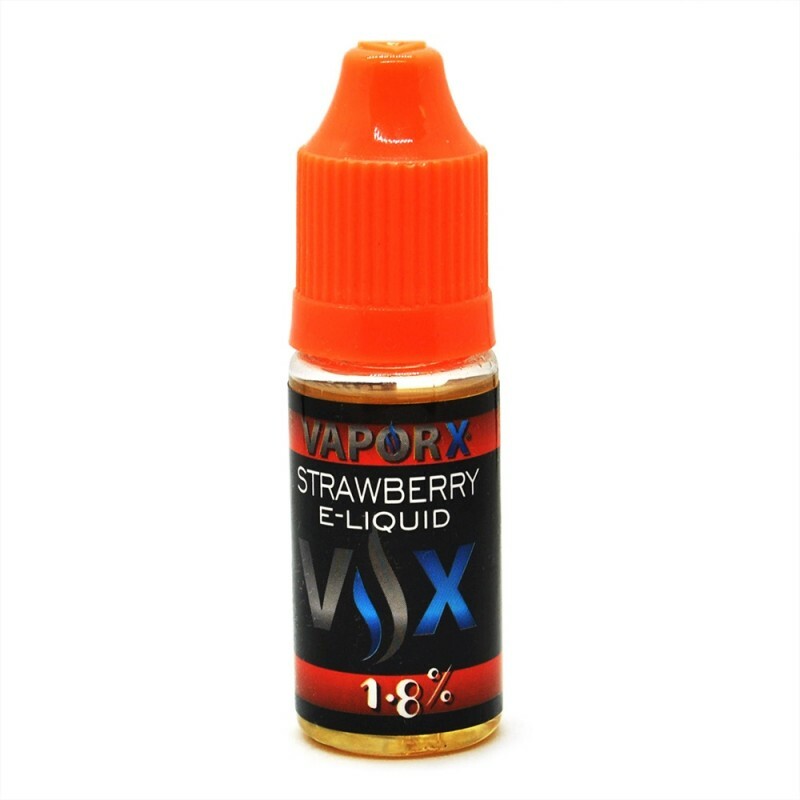 Sweet Strawberry E-Juice 10ml - Strawberry vape juice infused with mega fresh and sweet flavor of freshly picked strawberries. 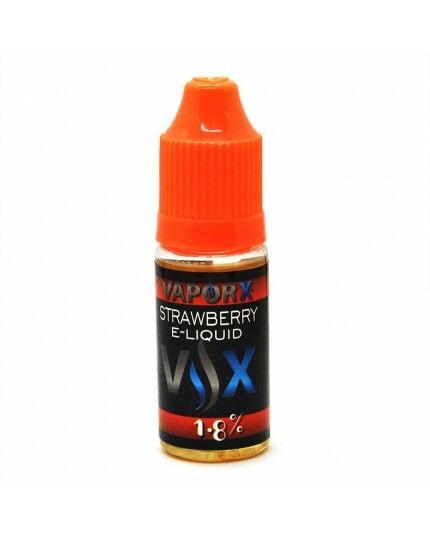 VX 10ml of Sweet Strawberry Vape E-Juice - a juicy and succulent strawberry e-liquid that's just dripping with flavor. 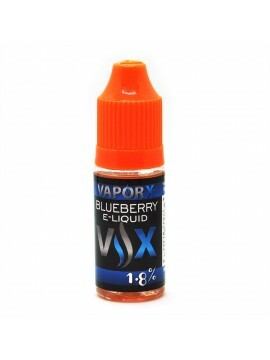 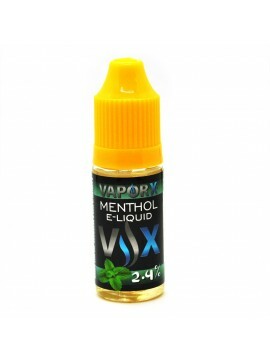 Strawberry vape juice infused with mega fresh and sweet flavor of freshly picked strawberries.